By way of introduction, I would like to sincerely thanks to all visitors. The website is created to express my point of views such as my personal wise words, legal issue, gender issue, critical thinking, my analysis, and my entrepreneurship. I also focus on advanced level of education to demonstrate Cambodian human ressources, in particular womens’ education and their abilities. I have developed my knowledges since I was a student enrolled in the Master of Law, at the University of Lyon Lumier 2, France. I also graduated from LLM international business law from University Patheon Assas of Paris 2 and from the English Based Bachelor of Law program at the Royal University of Law and Economics Sciences. 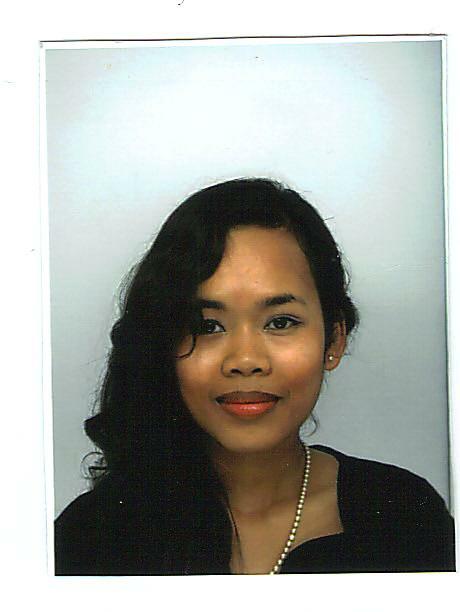 There, I involved in a program of University of Paris 2 Assas cooperate with RULE, majored in International Commercial Law and comparative Law. MISSION : Their favours is my performance. They need some aids, I do client counselling. One helps an others! VISION: In the name of a Cambodian, young generation, I shall be helpful, share, participate with nation people for the purpose of our prosperity, both in knowledge and prestige of Khmers. Being an International student is required students’ motivation and satisfaction to achieved it. To be succeed in study plan we study hard or study smart. Chambres Extraordinaires Au Sein Des Tribunaux Cambodgiens, Phnom Penh. 2014 : Concours de réduction, première prix de rédaction en anglais sur «le déséquilibre dans la représentation entre les juges et les procureurs féminins par rapport aux juges et procureurs masculins».